The 2018 Winter Olympics just started in Pyeongchang, South Korea. First champions are now fighting for medals and worldwide fame. Don’t miss the most exciting event of the year with Nexter.org. 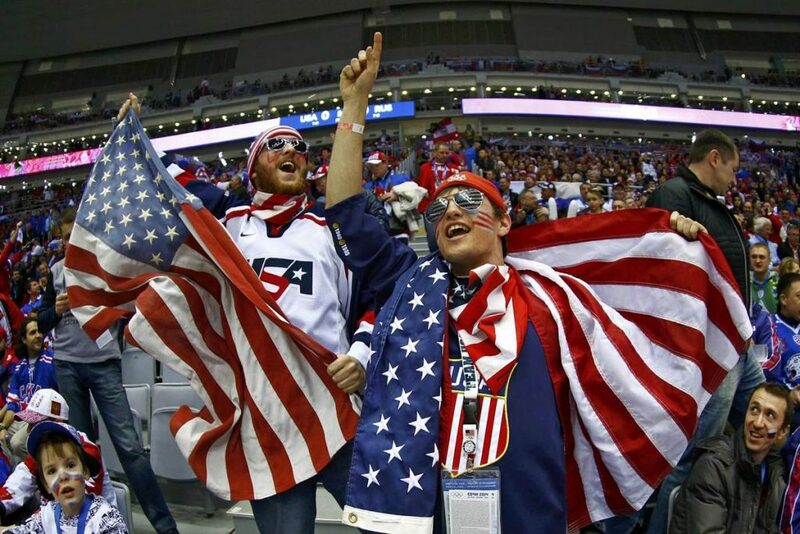 The Games will be broadcast on NBC, NBCSN, and NBC Universal networks. 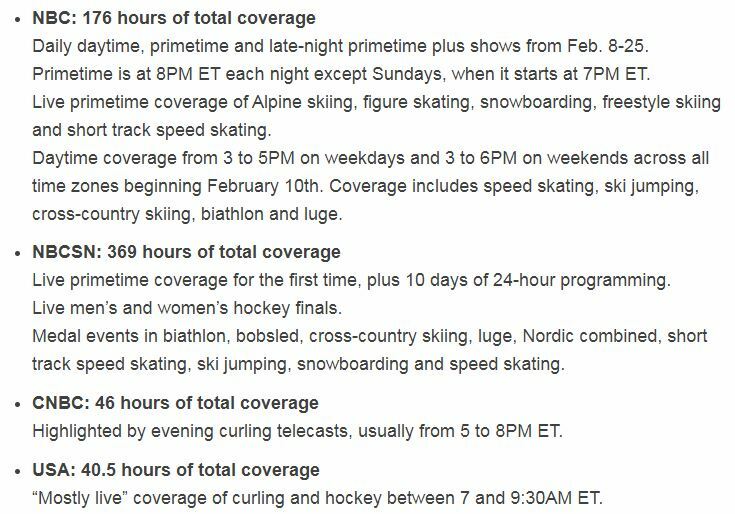 Check out the detailed info about TV-listings on NBCOlympics.com. 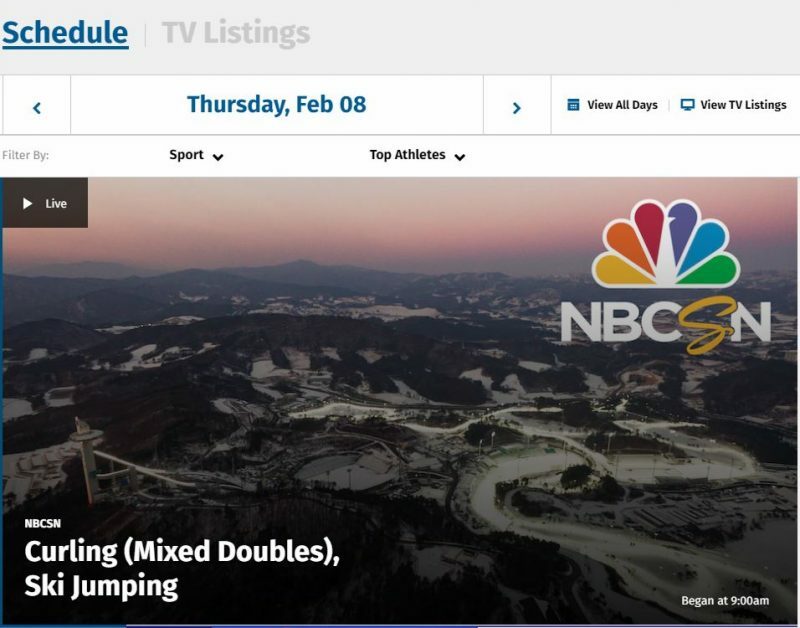 You can live stream all the contests on NBCOlympics.com in order to not miss the coolest moments of the Olympics 2018. The schedule of the broadcast shows is available on the official website. If you don’t have the cable or satellite, use your mobile to download the NBC Sports app available for Android and iOS devices. 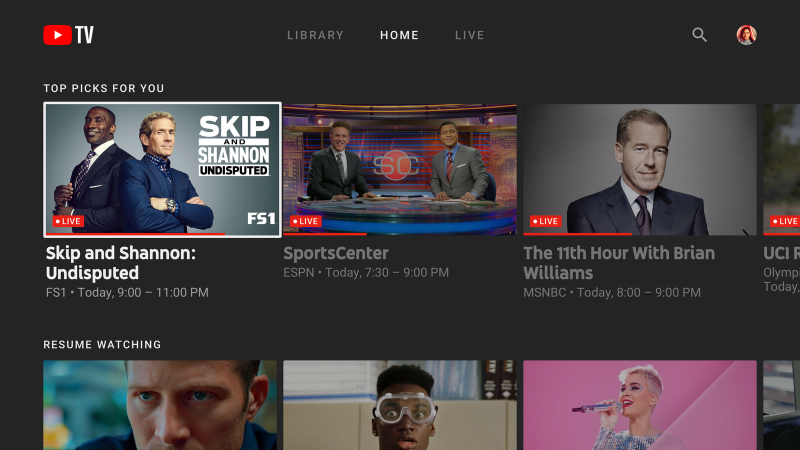 Check out the wide variety of internet TV services like Hulu, YouTube TV, Sling TV, DirecTV Now, PlayStation Vue and Fubo TV. Some of the services have a few days available for a free trial, however, this amount of time is definitely not enough to see all the highlights.